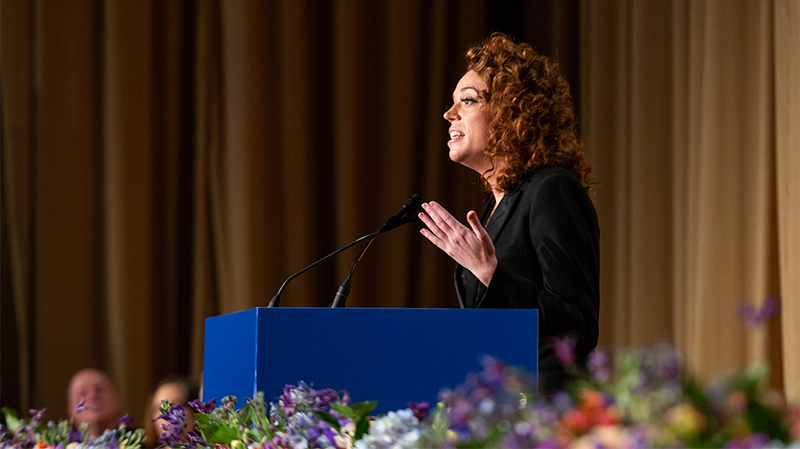 Michelle Wolf's performance at the White House Correspondents' Dinner has led at least one publication to drop out. “In short, there’s simply no reason for us to participate in something that casts our profession in a poor light,” wrote The Hill chairman James Finkelstein in a letter to the White House Correspondents’ Association and obtained by Adweek. “The kind of jokes told by this year’s headliner, Michelle Wolf, were out of line for an event that’s supposed to be fun and fair. 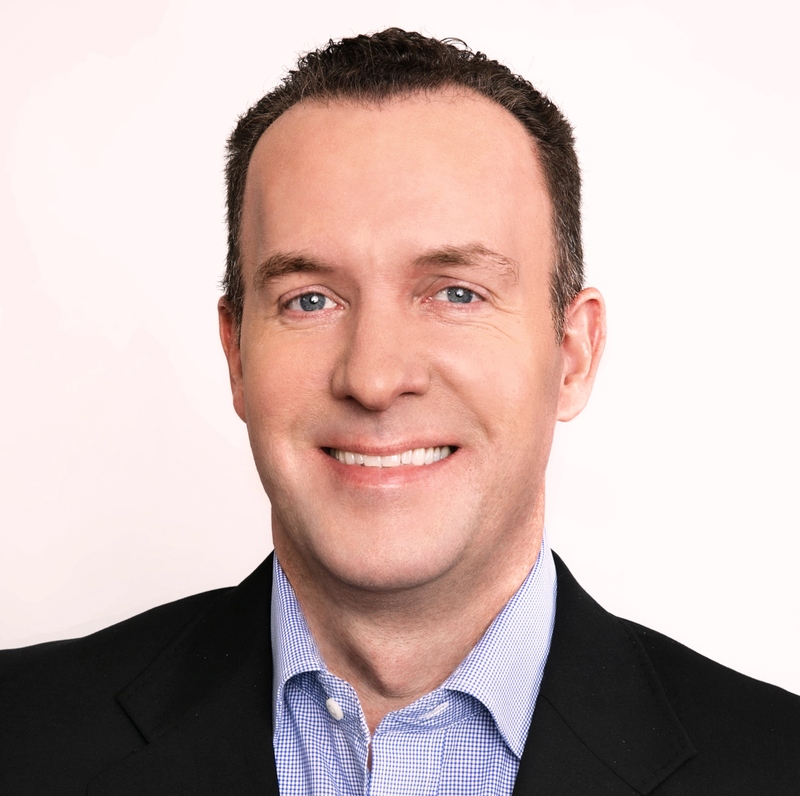 Based on what Americans witnessed on national television at Saturday night’s dinner, a once-fine evening celebrating the strong, free press the WHCA speaks of has turned into an angry display and ad-hominem attacks,” said Finkelstein. The Washington Hilton ballroom accommodates more than 250 tables and thousands of guests for the night, so one publication dropping out will not make a dent in the Association’s bottom line. But it sends a signal to the 118-year-old organization that a format change to the four-hour long event, which is meant to honor journalists and award scholarships, is overdue. WHCA president and Bloomberg senior White House correspondent Margaret Talev said she’s heard from members “expressing dismay with the entertainer’s monologue and concerns about how it reflects on our mission.” Talev, who leaves her post this summer, said she is “committed to hearing from members” on the format of the dinner going forward. Many attendees of the dinner told Adweek’s A.J. Katz that while the routine was humorous, the shots at Sarah Sanders were over the line. Many likened it to Don Imus’ 1996 Correspondents’ Dinner set. Despite criticism, Wolf is standing by her set.